Since April 19th 2010, Canadians are required to have at least a 20% down payment on a rental property purchase as the Mortgage insurers no longer have programs for this. With a minimum 20% down payment, purchasers have many options available to them when buying investment/rental property. What is the cost for Mortgage Insurance? With 20% down, the mortgage is conventional and usually no mortgage insurance is required depending on your current situation. 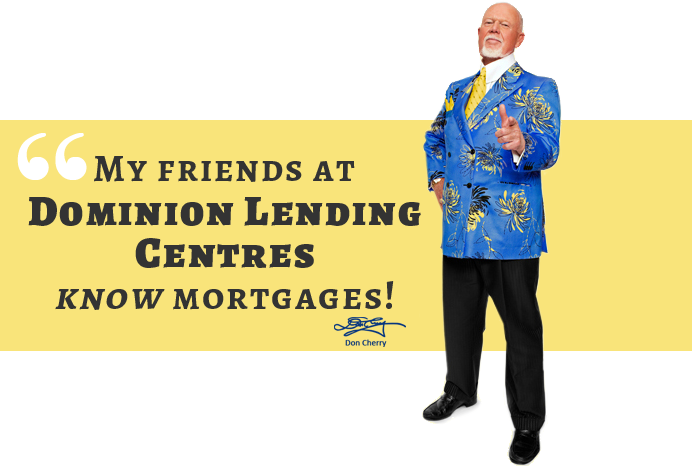 Many lenders will offer their best rates. Basically, if you have 20% to put down, have good credit and income, you also qualify for a 30 year amortization. The requirement for a minimum net worth varies from one lending institution to another. Most lending institutions do not have a minimum net worth, however some require that you have a minimum $100,000 net worth per rental property. The requirement for debt coverage ratio varies from one lending institution to another. Some institutions will use rental off set for qualifying purposes, while other lending institutions will use 1.10% debt coverage ratio. 1.10% debt coverage ratio is arrived at by dividing the Net Operating Income by the Debt Service. Rental off set is when a lending institution uses 70% of the rental income and off sets it against the P.I.T. Only the shortfall will be included in the Debt Ratio. If there is a rental surplus this will be added to the client’s income. Assume a rental property with P.I.T. of $1432 and rental income of $2000. We will take 70% of the $2000 income ($1400) and deduct that from P.I.T. ($1432). The lender will only add the $32 shortfall to the Debt Ratio.